You worked hard for your money. Make it work hard for you in retirement. Use our interactive module to translate your unique lifestyle and income needs into a personal income generation profile. 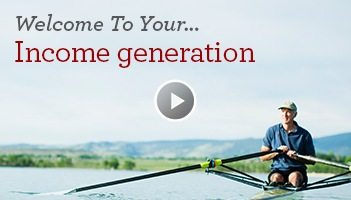 Find out how to create an income stream for your retirement. Request a free retirement consultation?